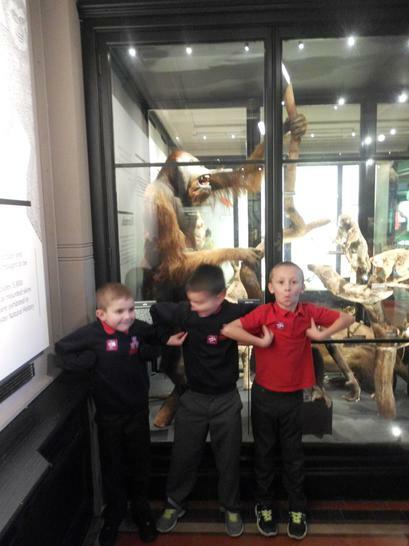 This week the whole of 3F were our star pupils as they behaved exceptionally well on our school trip! 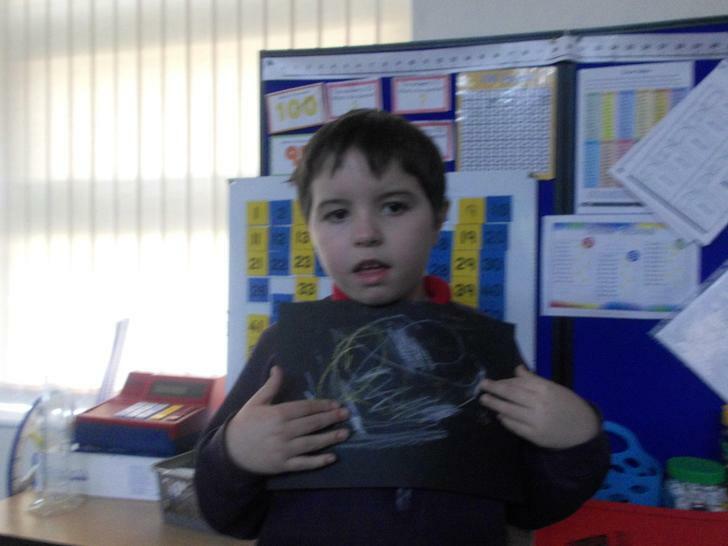 We have been learning how to tell the time on an analogue clock, it is really hard work! 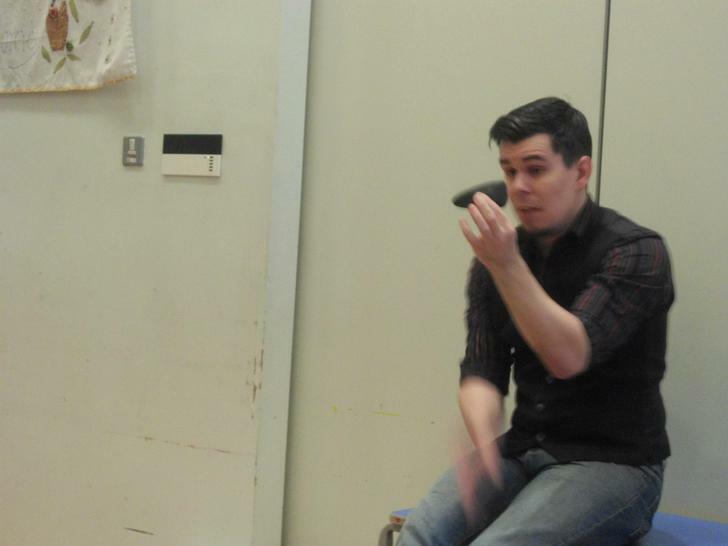 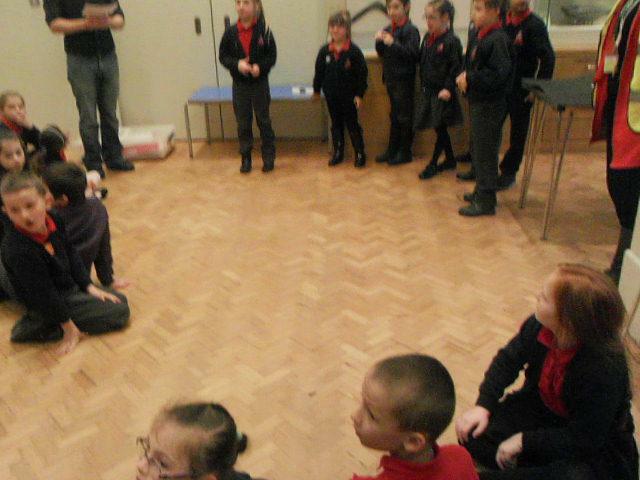 Mr Fletcher was asking us to tell the time on the clock in the classroom all week until the clock stopped working! 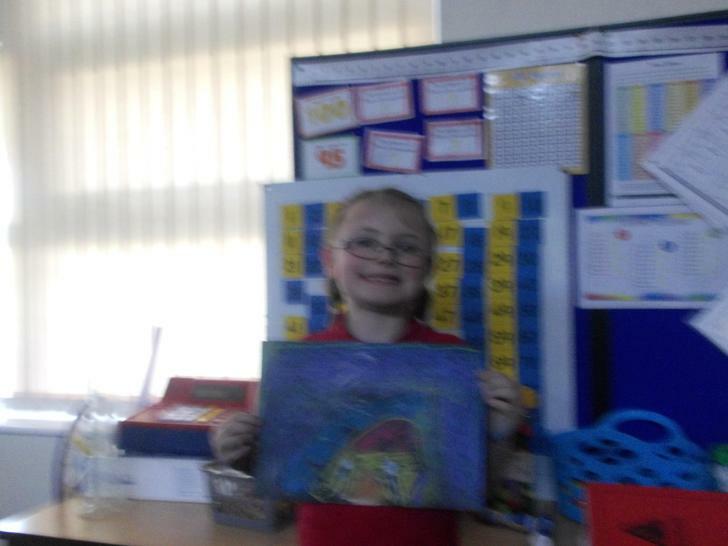 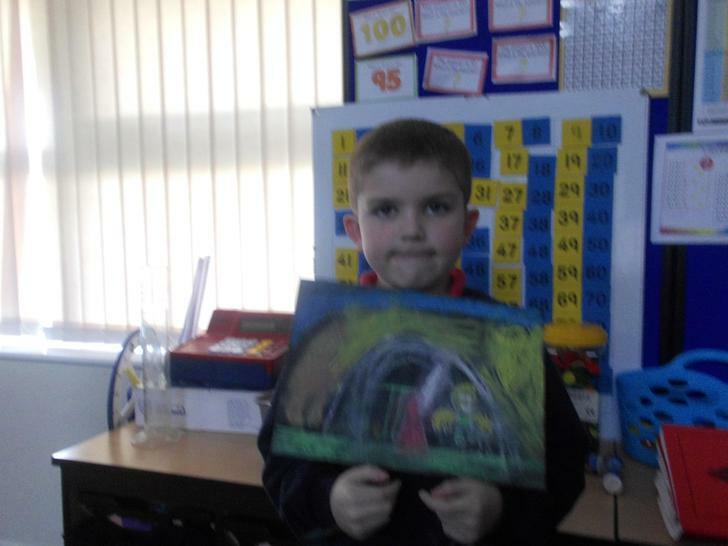 This week we have been building up to our big write, we planned and wrote a re-count of our school trip. 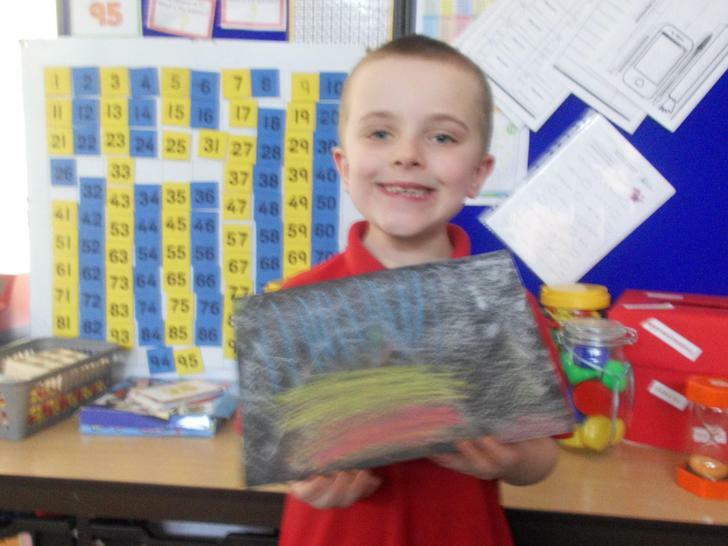 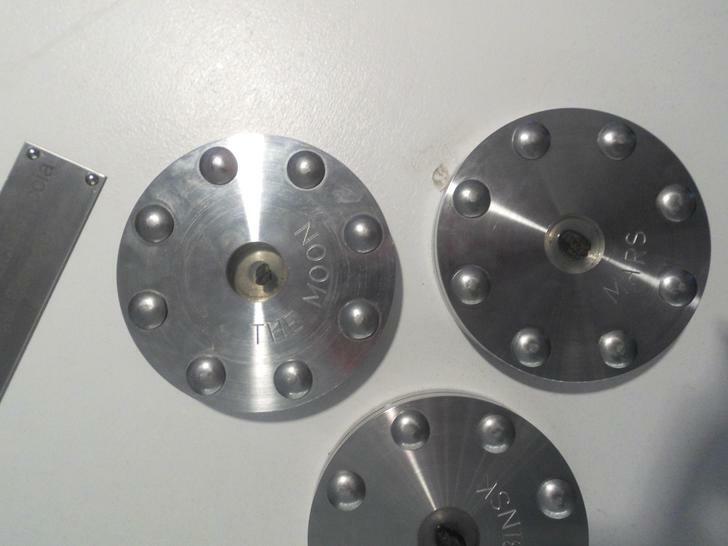 Mr Fletcher is going to have lots of fun marking them as he will get to find out our favourite part. 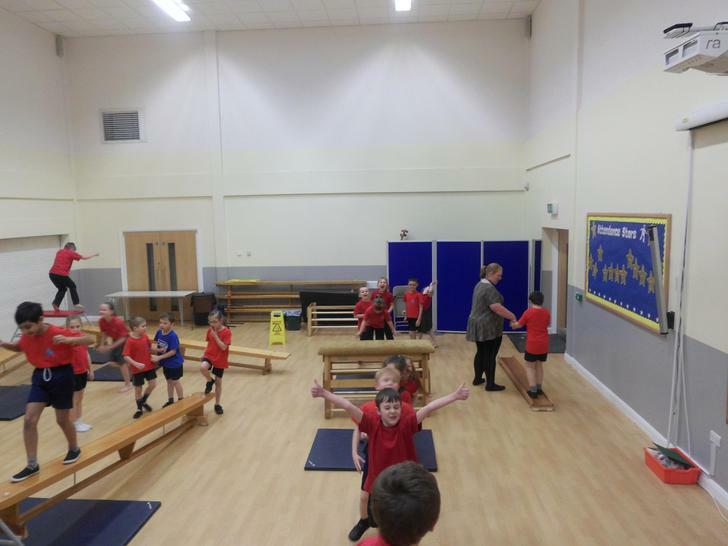 We did P.E on Tuesday this week which was strange. 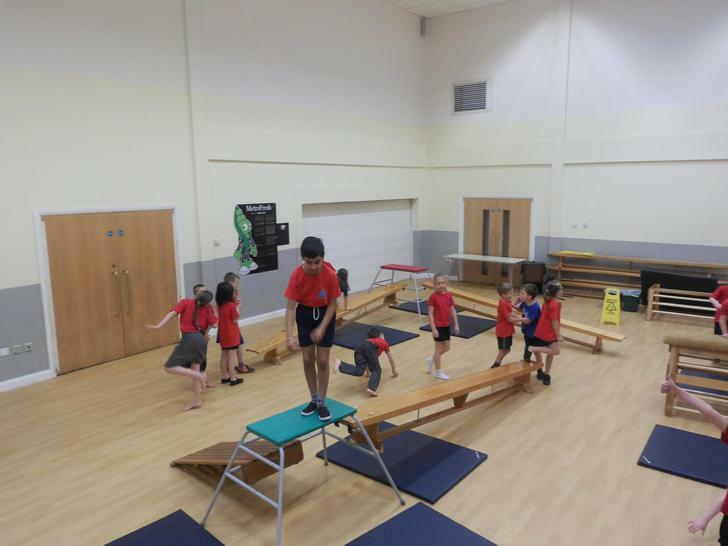 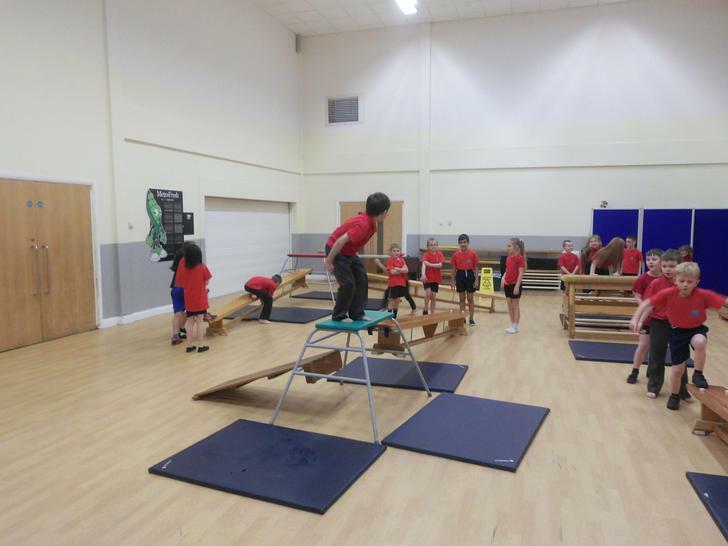 We continued with our gymnastics, we were travelling in different ways. 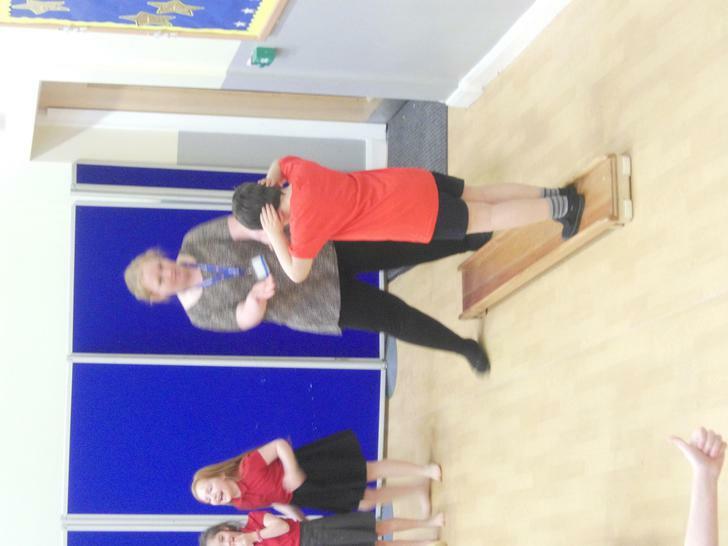 We got the apparatus out and had to travel along it in unusual ways! 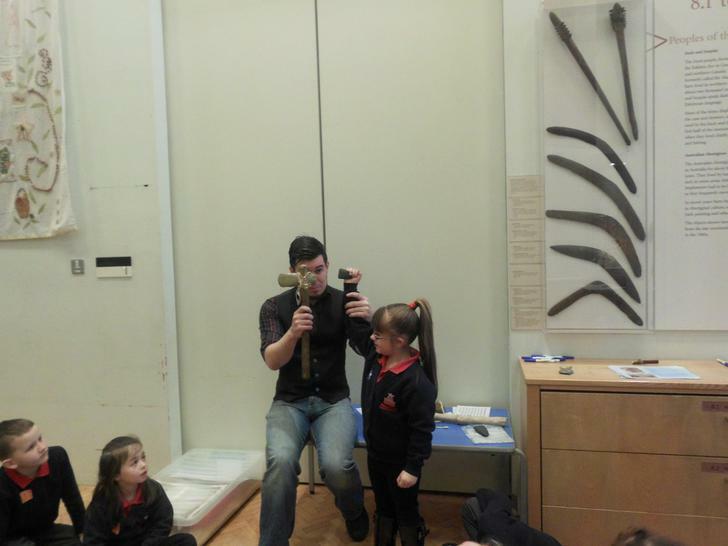 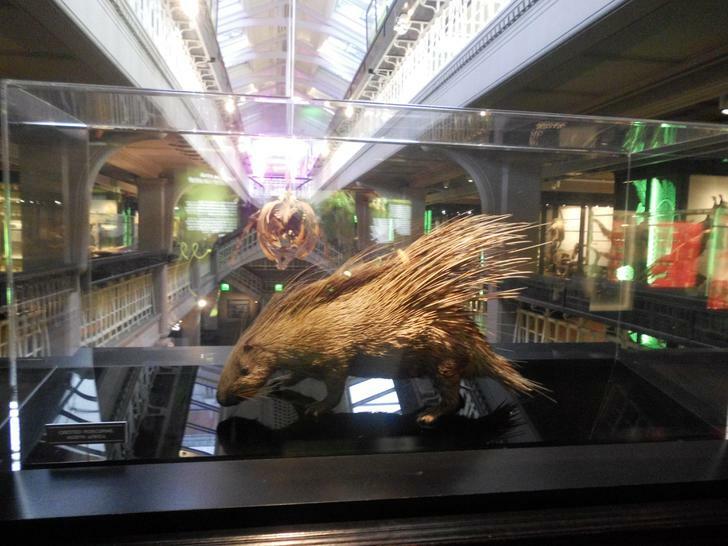 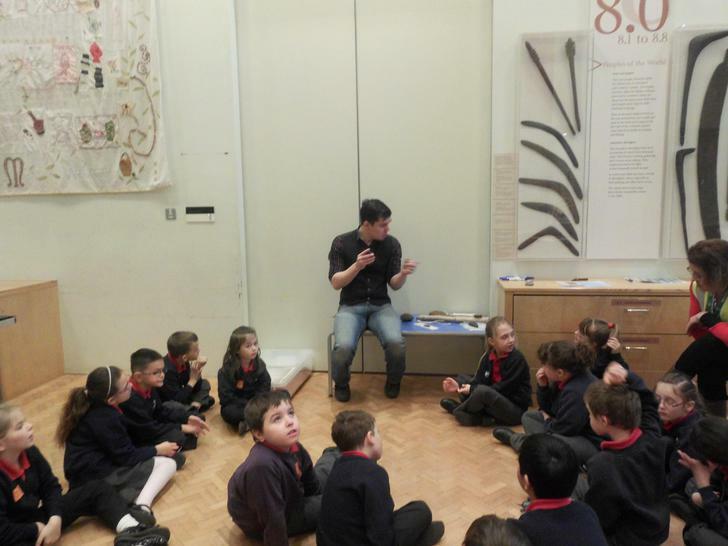 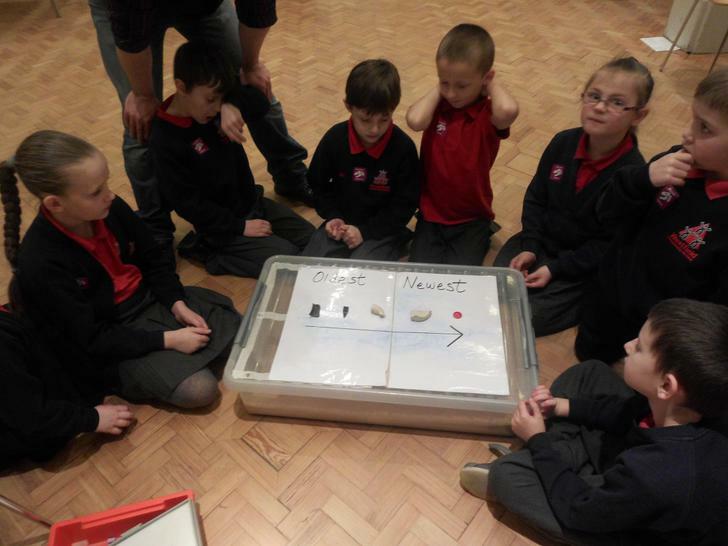 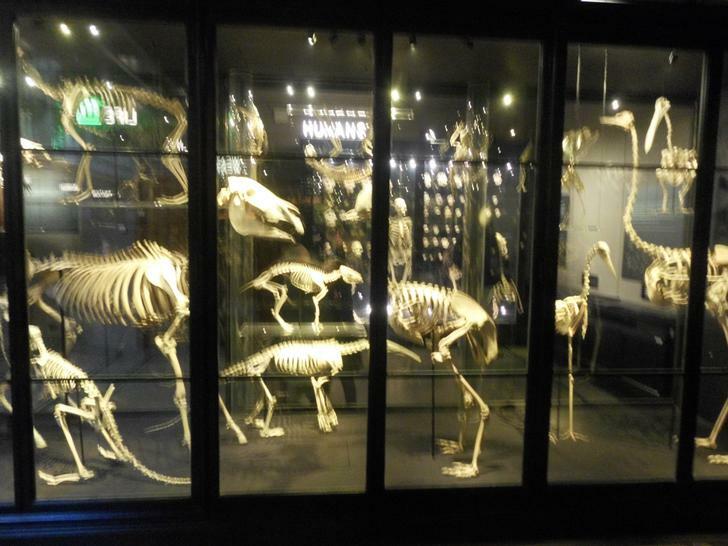 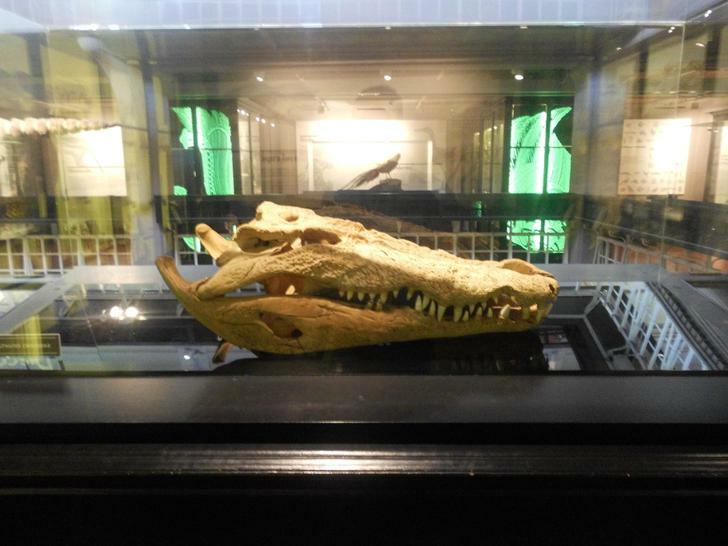 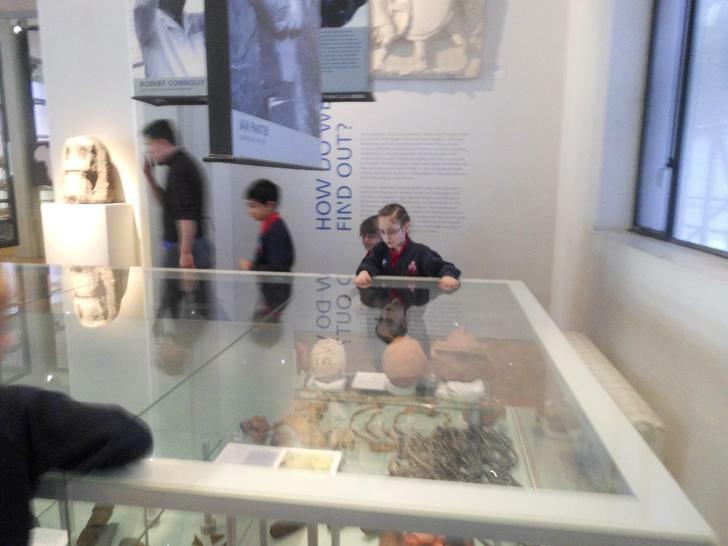 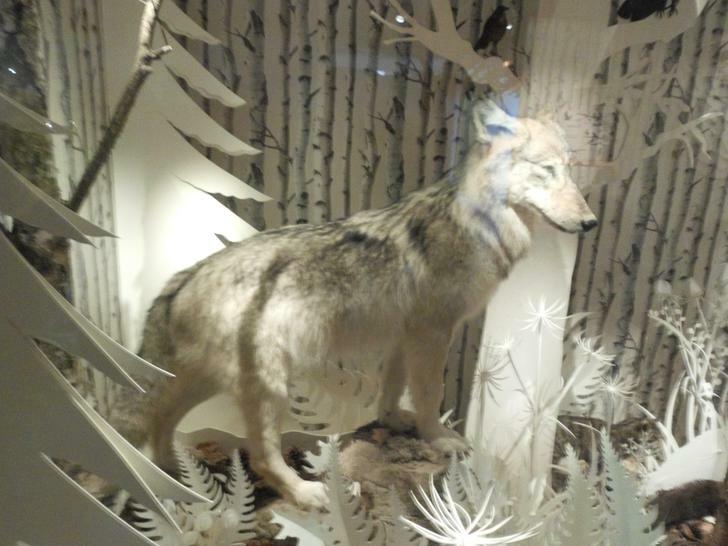 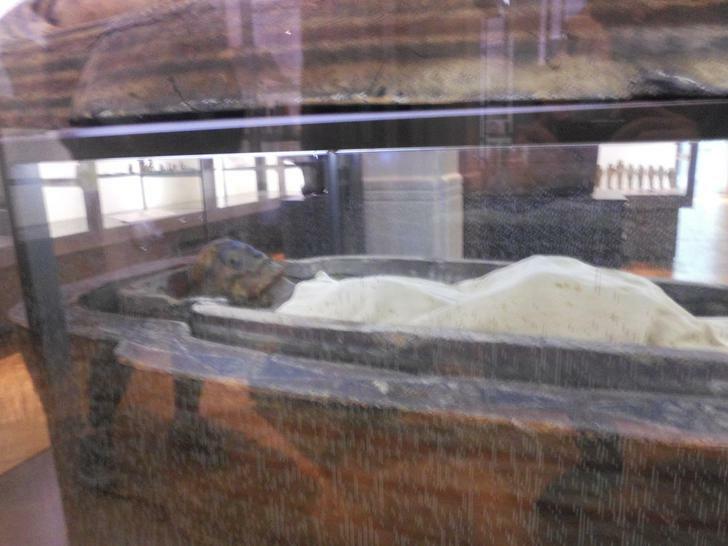 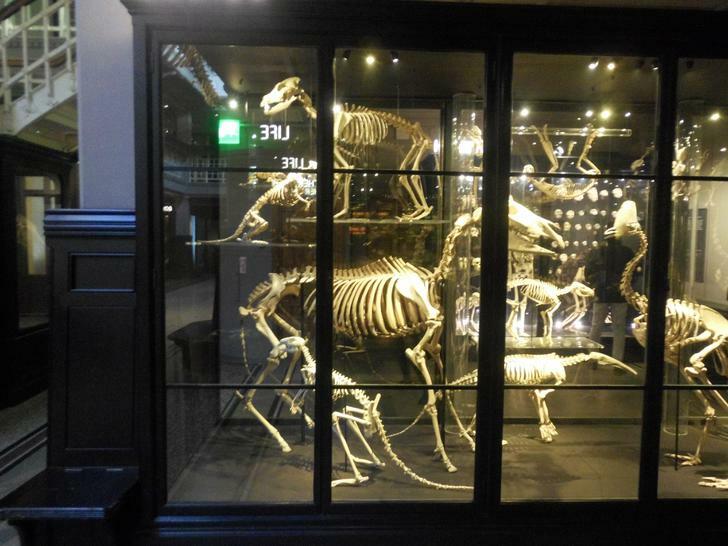 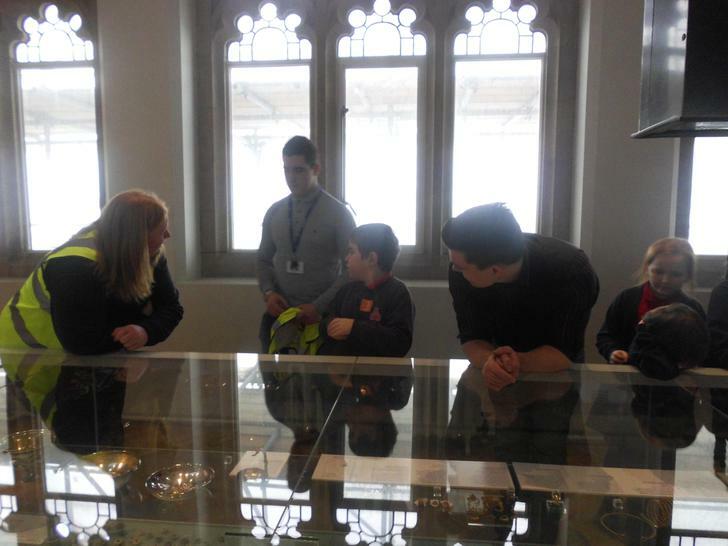 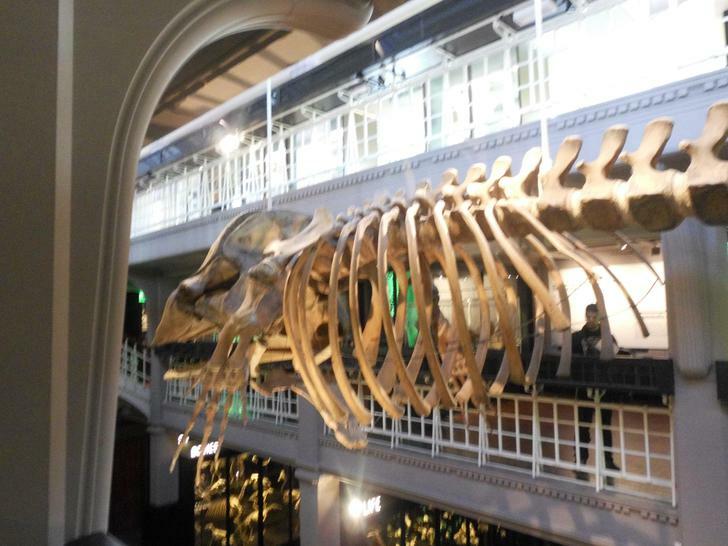 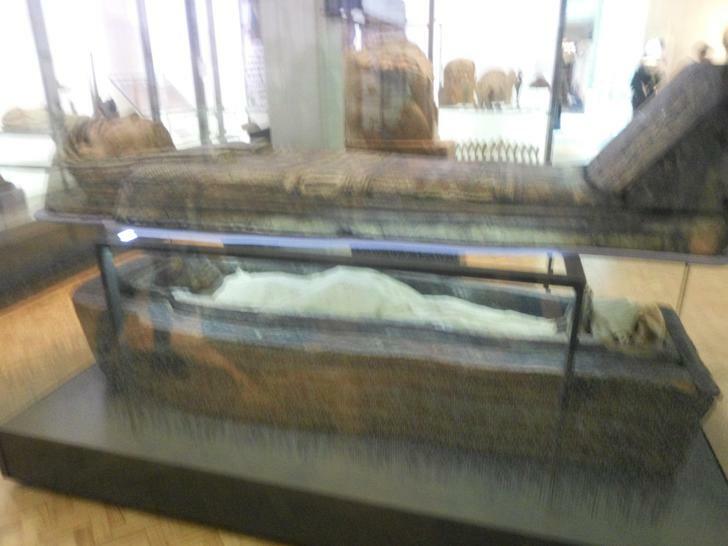 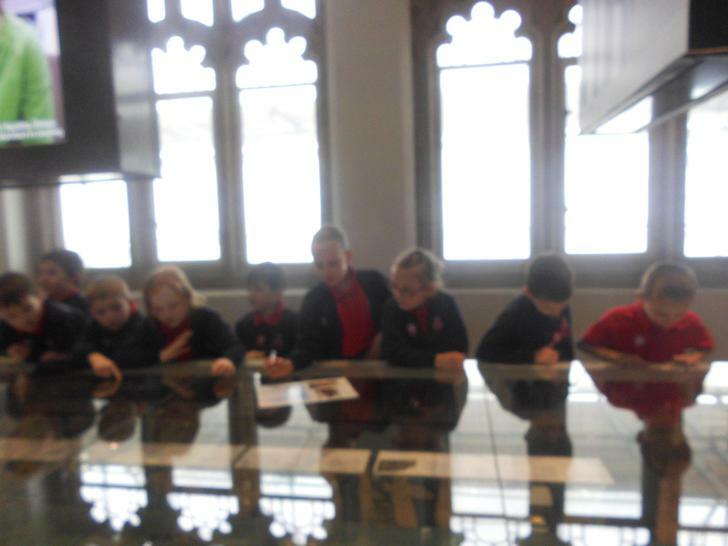 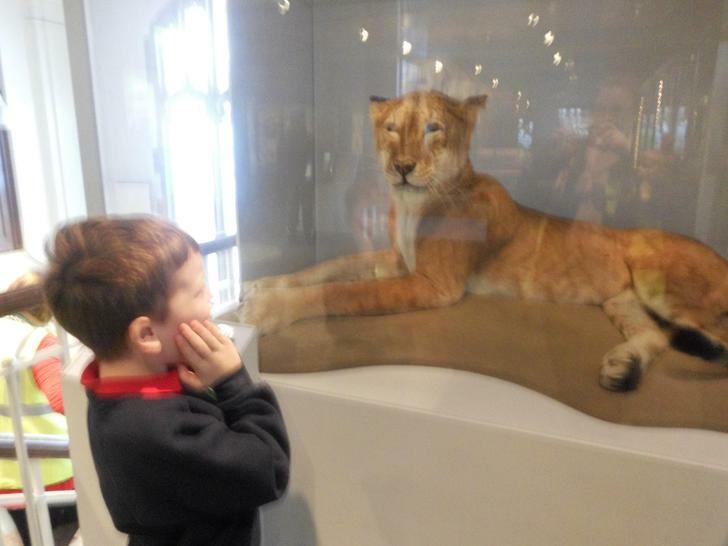 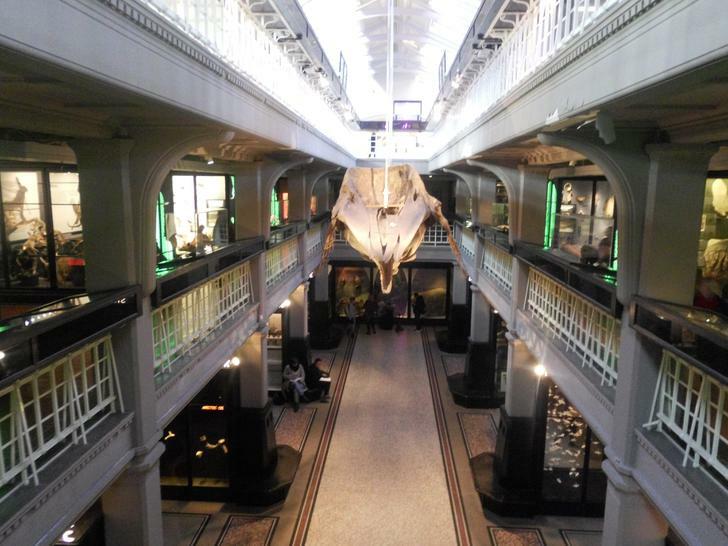 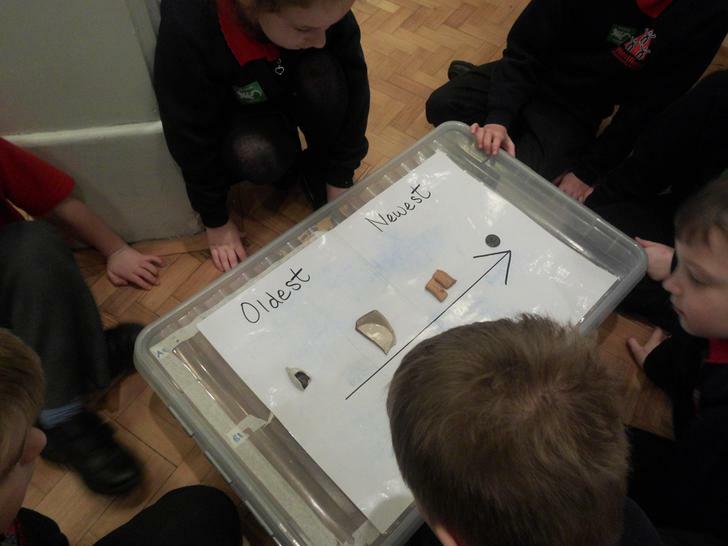 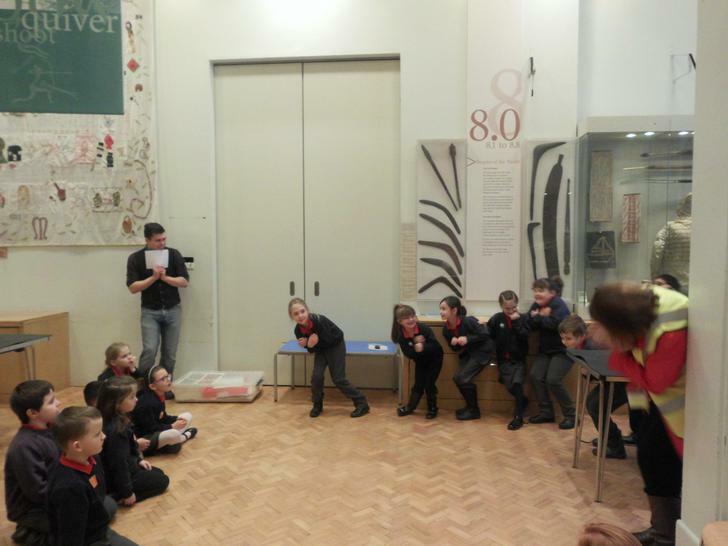 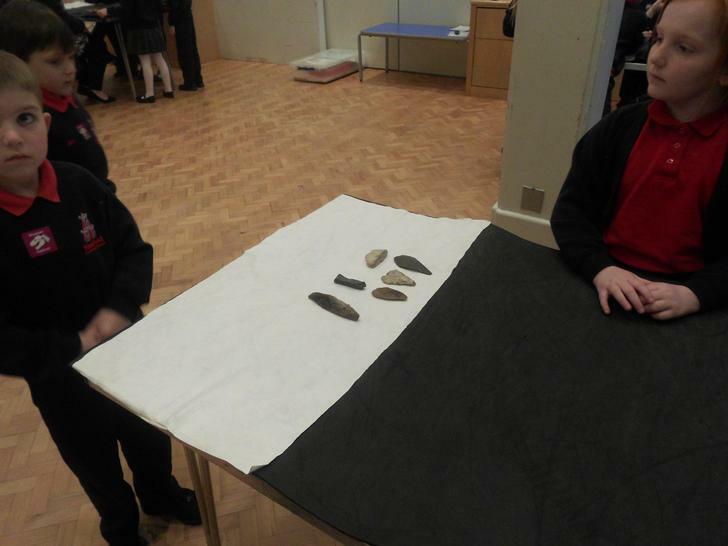 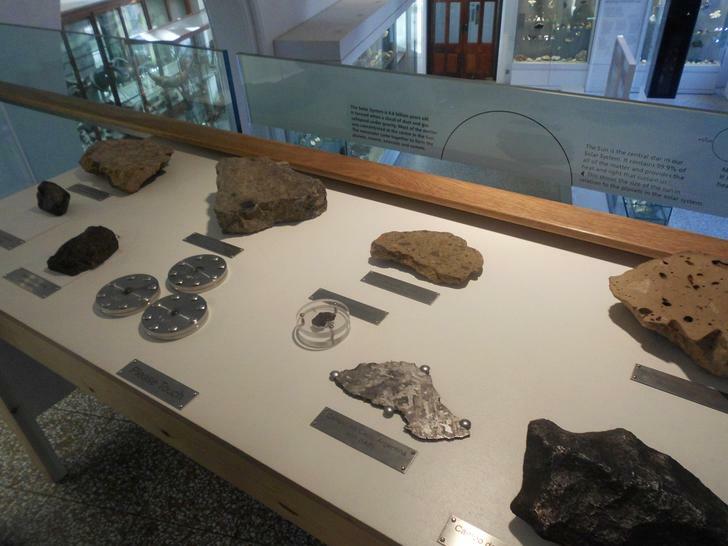 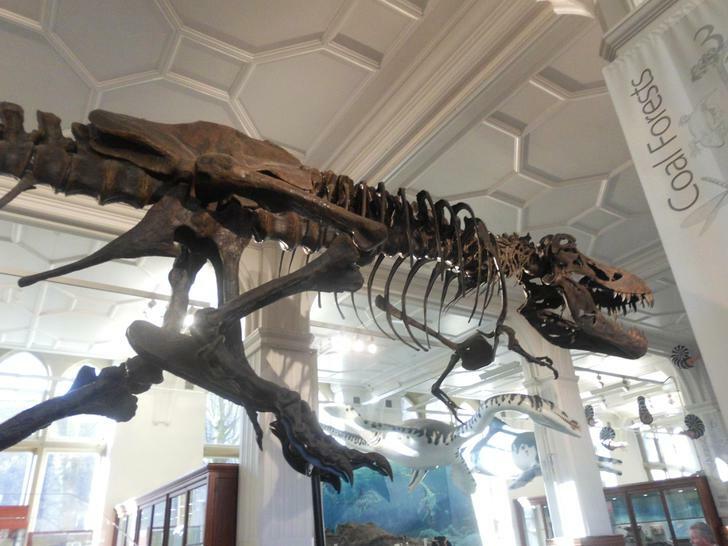 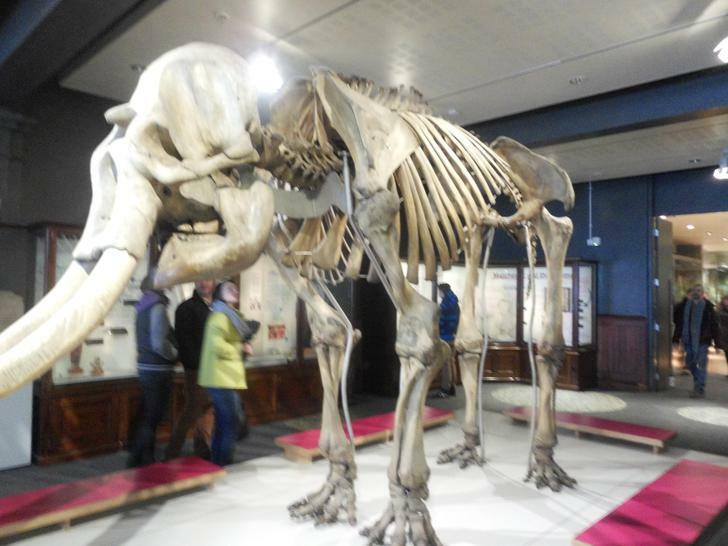 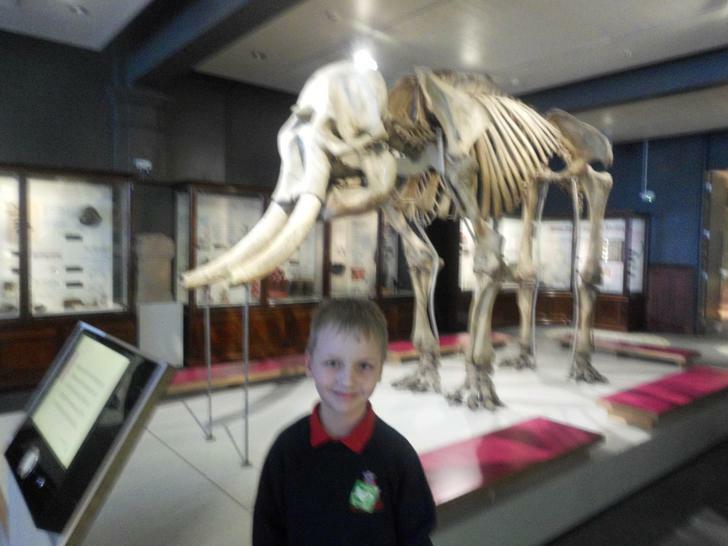 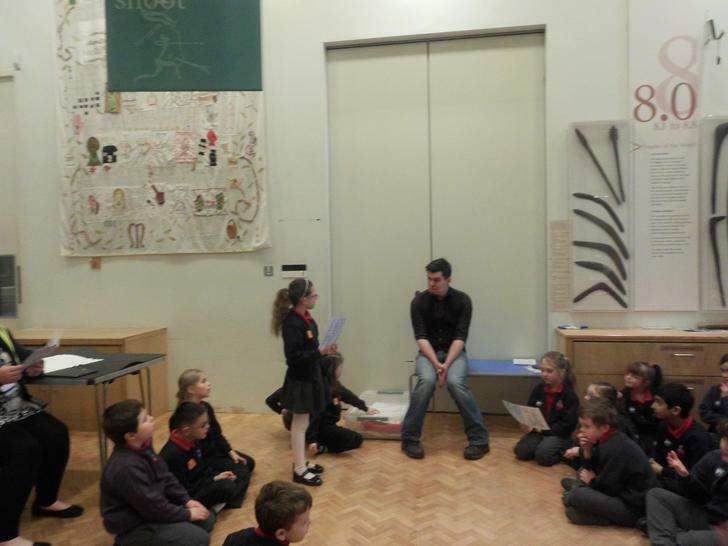 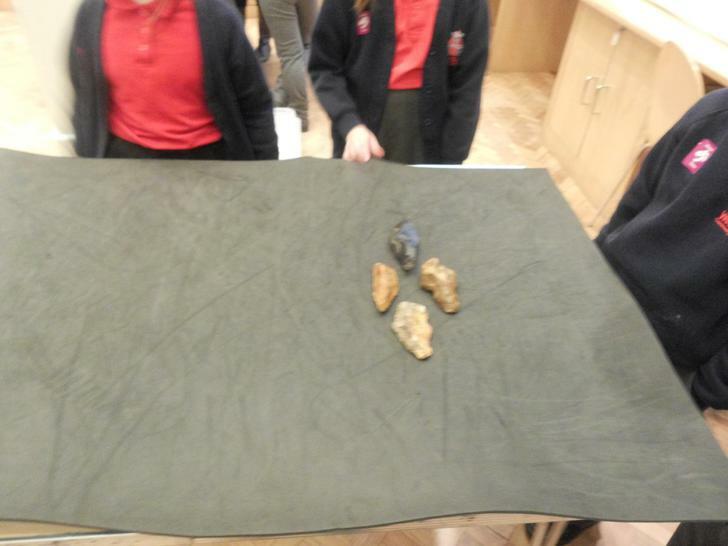 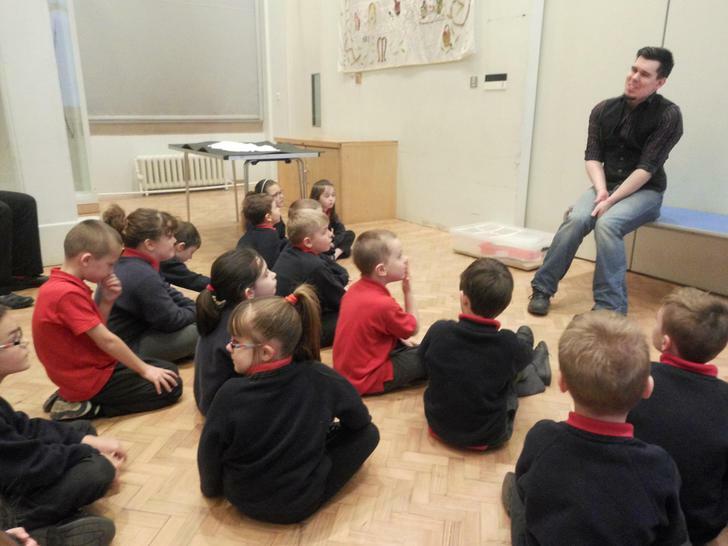 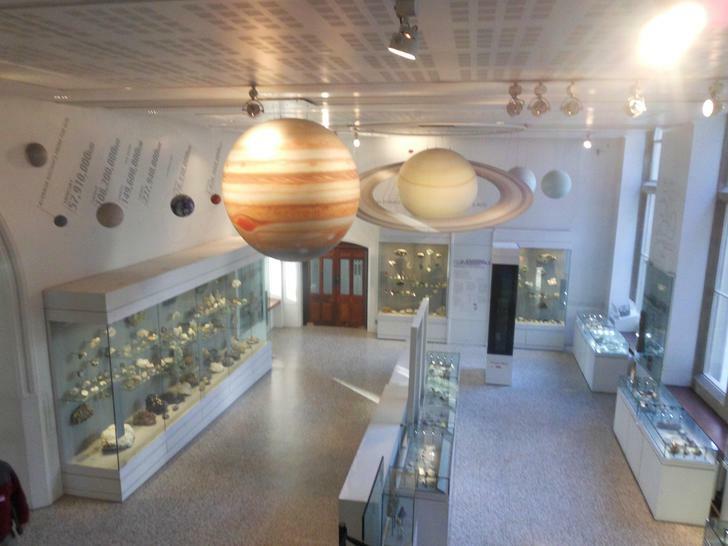 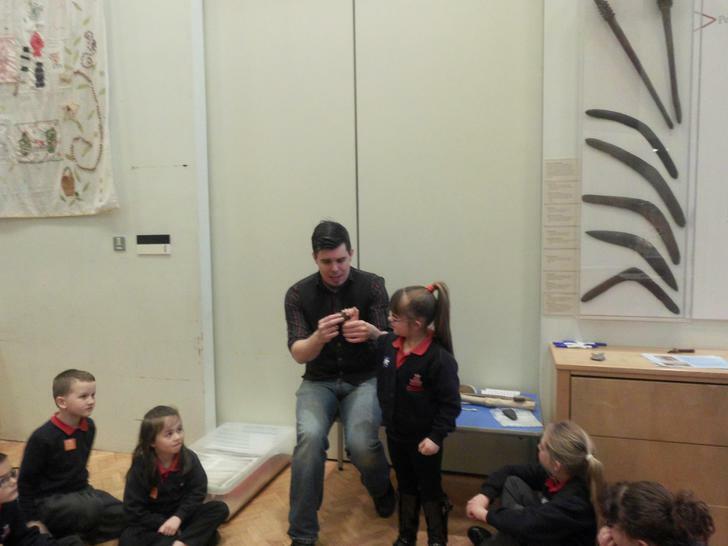 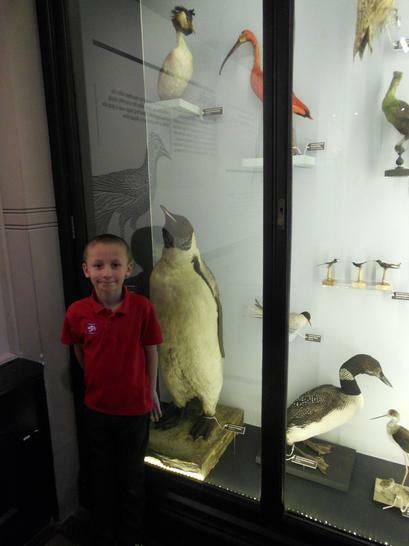 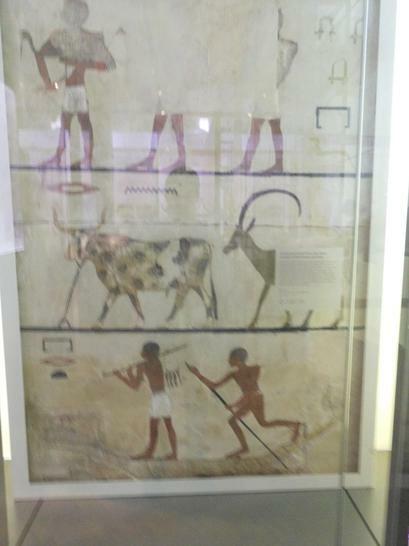 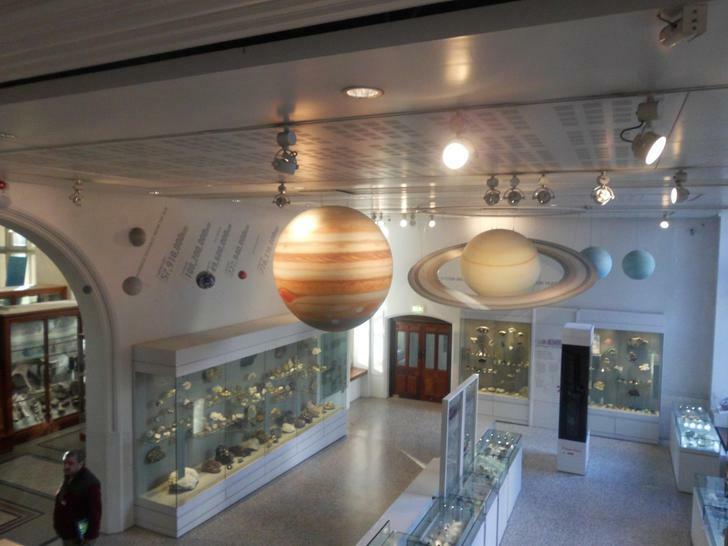 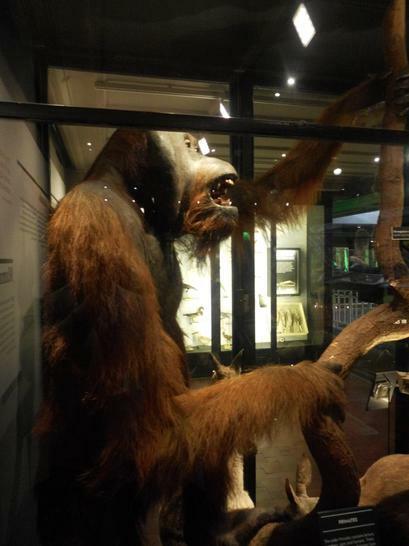 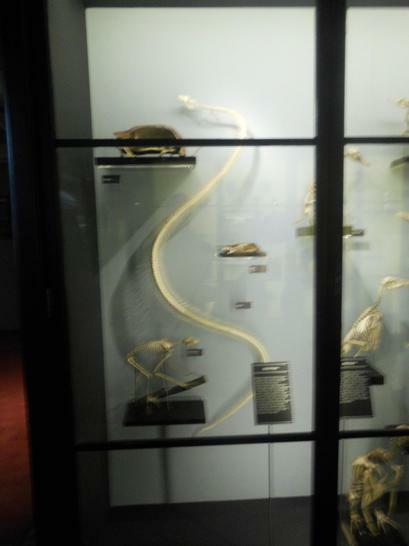 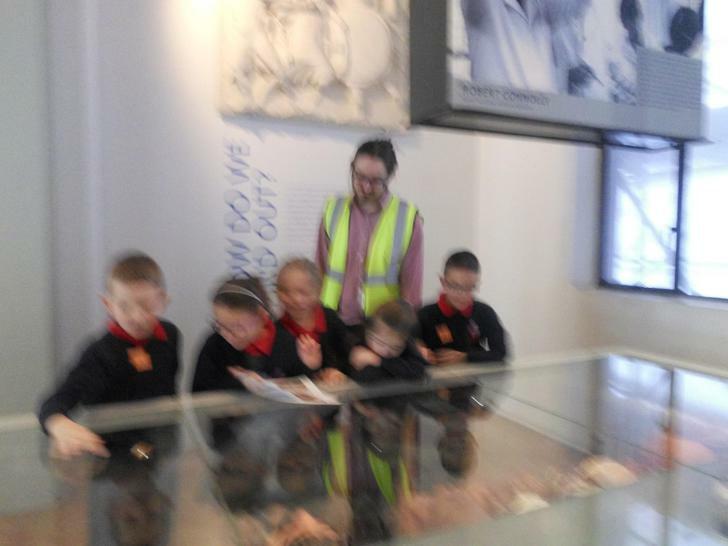 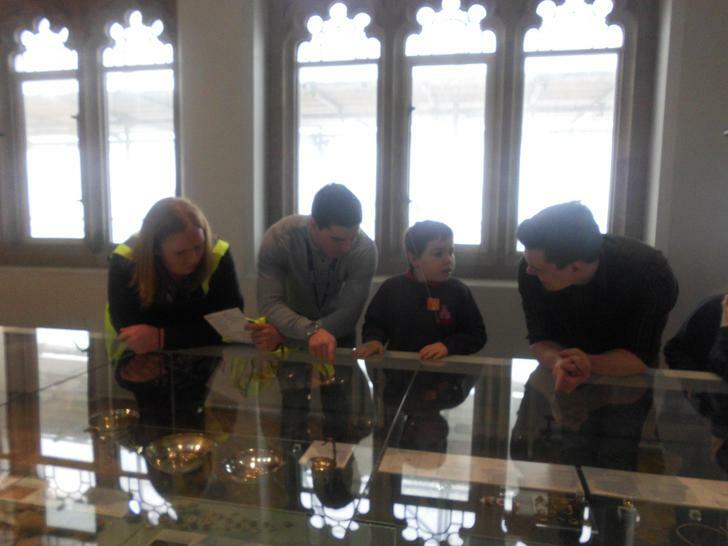 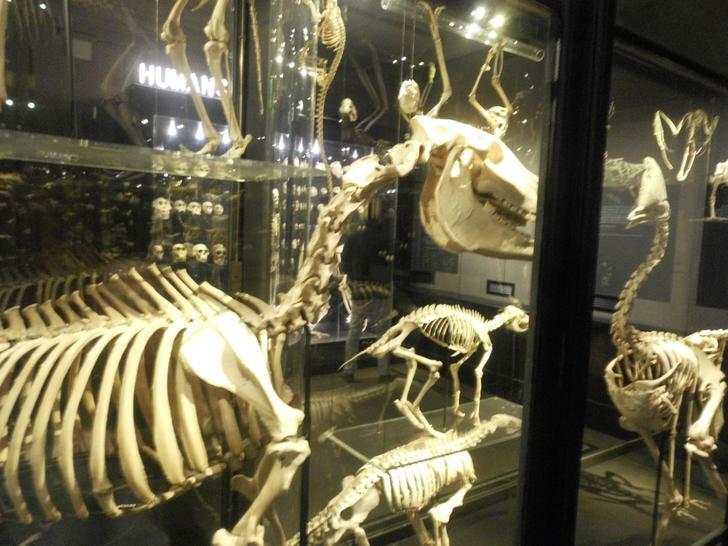 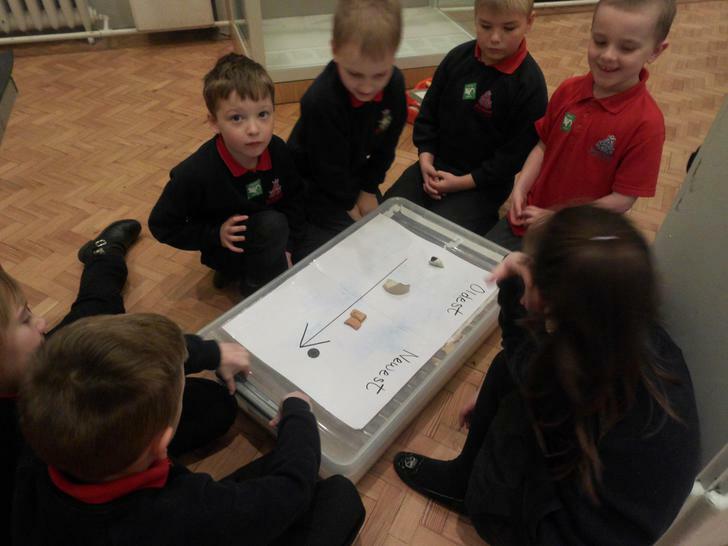 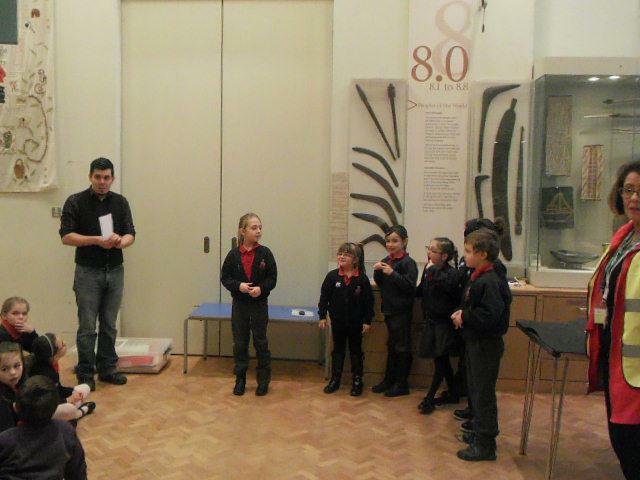 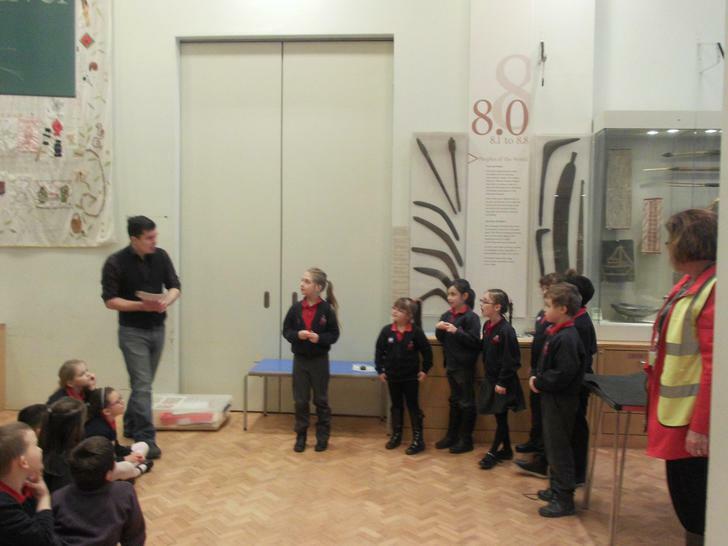 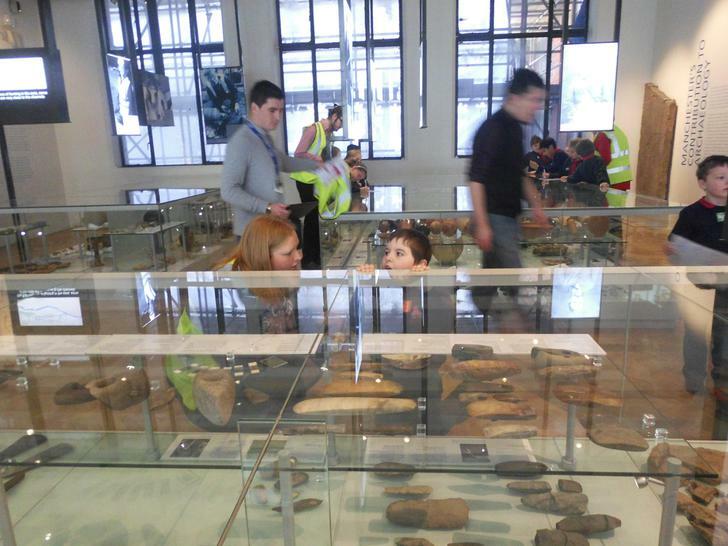 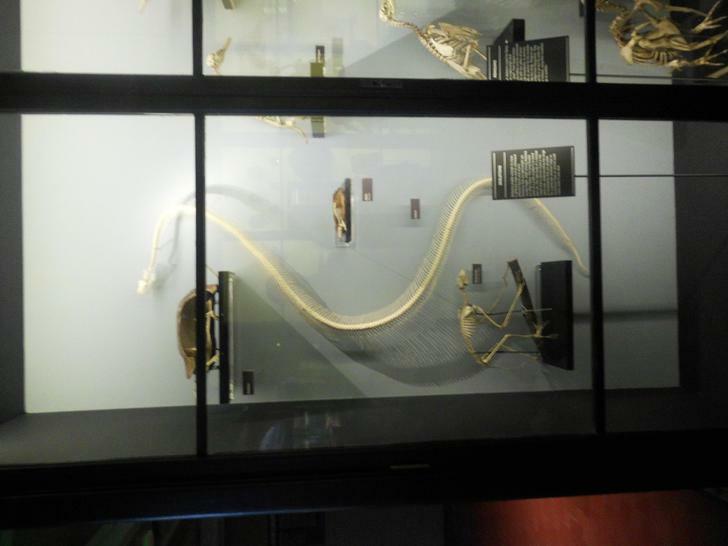 We brought a close to our pre-historic Britain focus with our school trip to Manchester Museum. 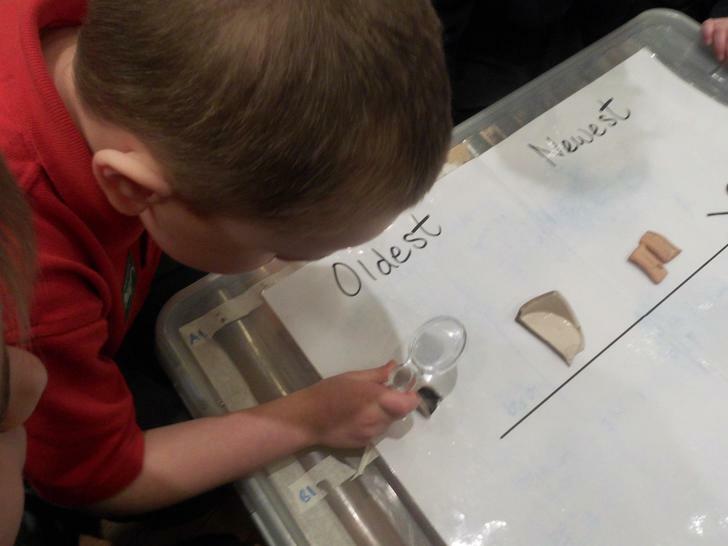 We became archeologists for the day. 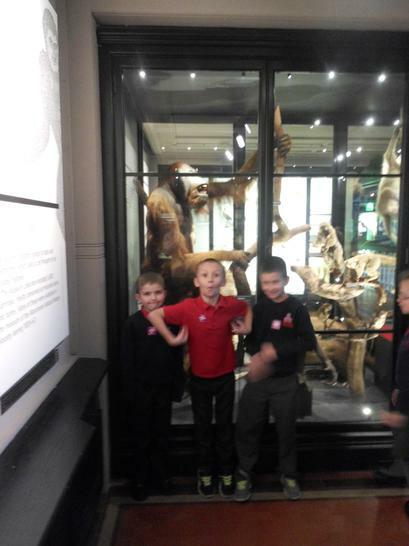 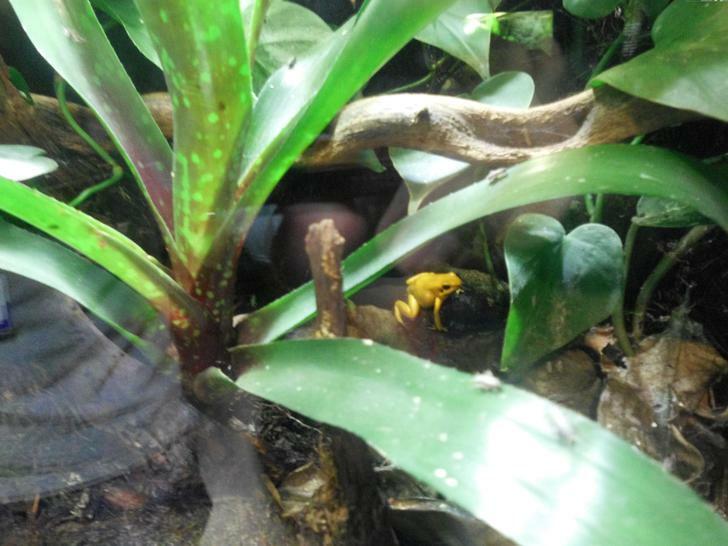 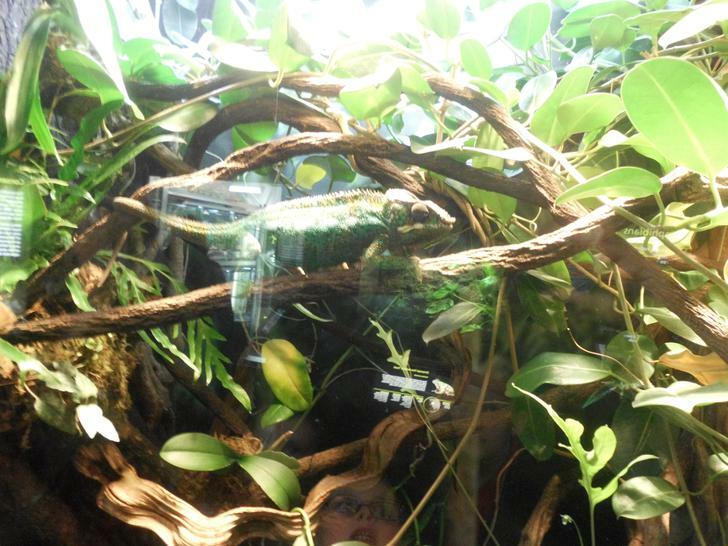 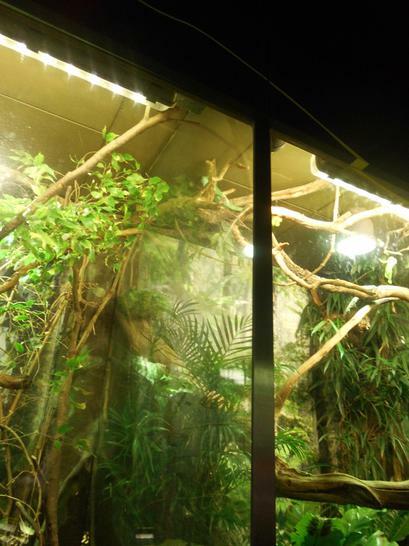 We saw lots of really cool things and had a great day! 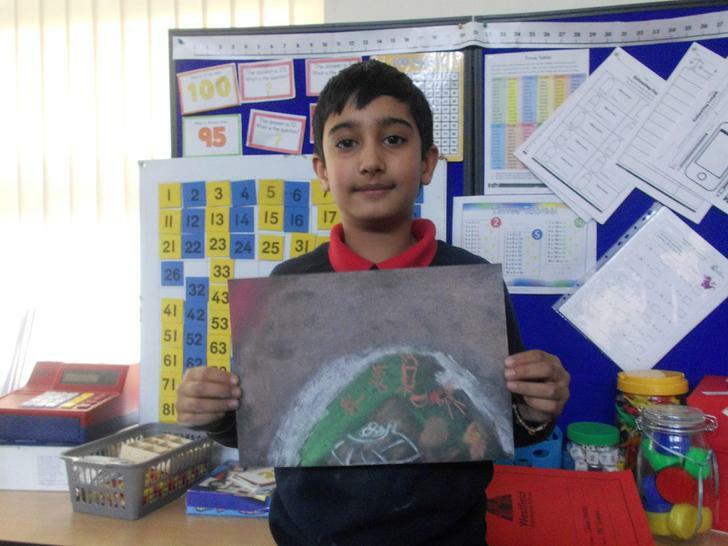 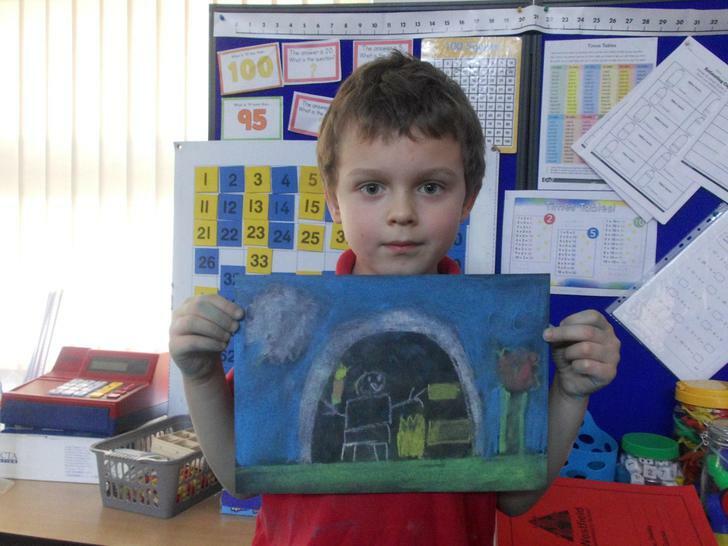 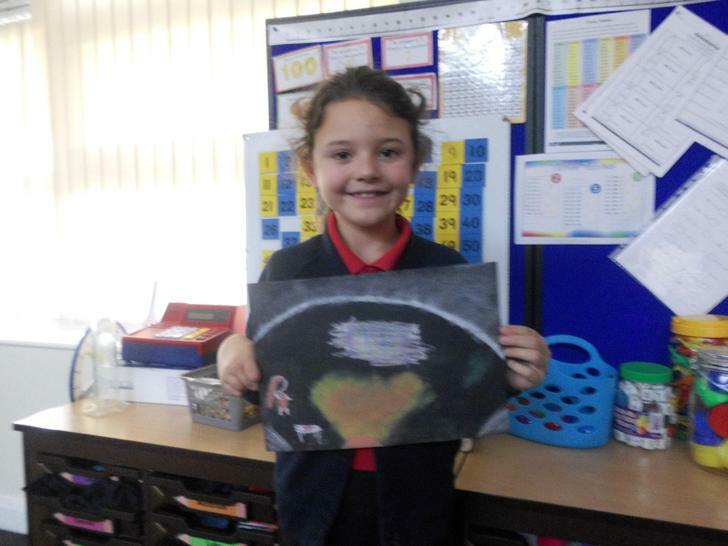 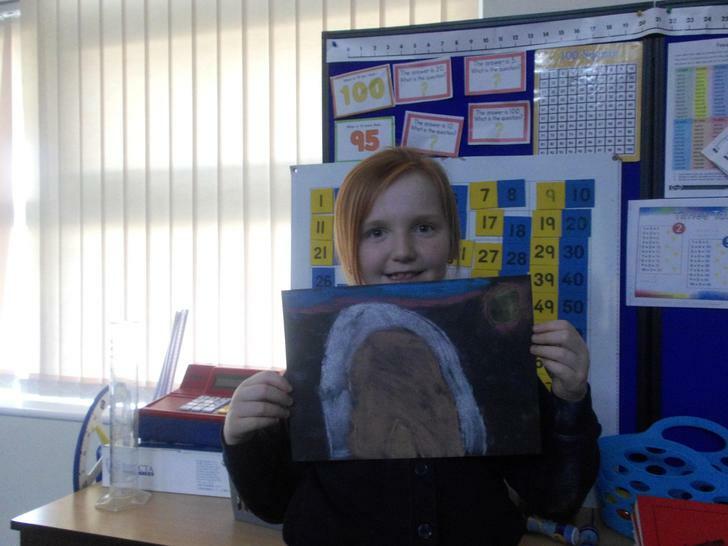 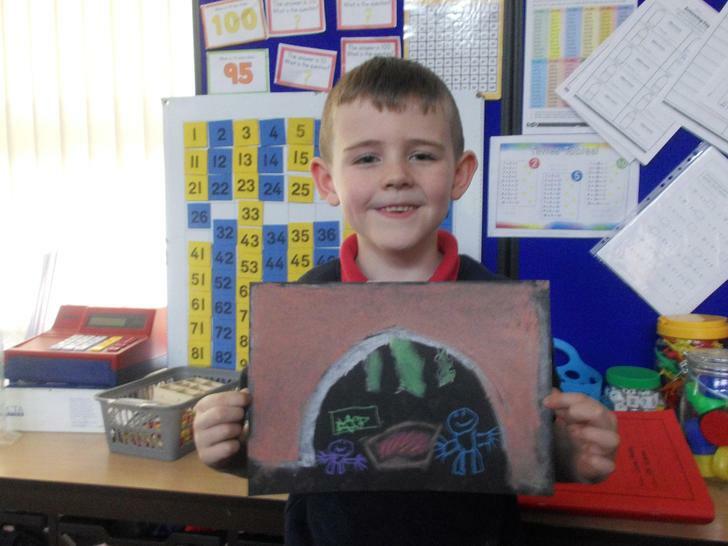 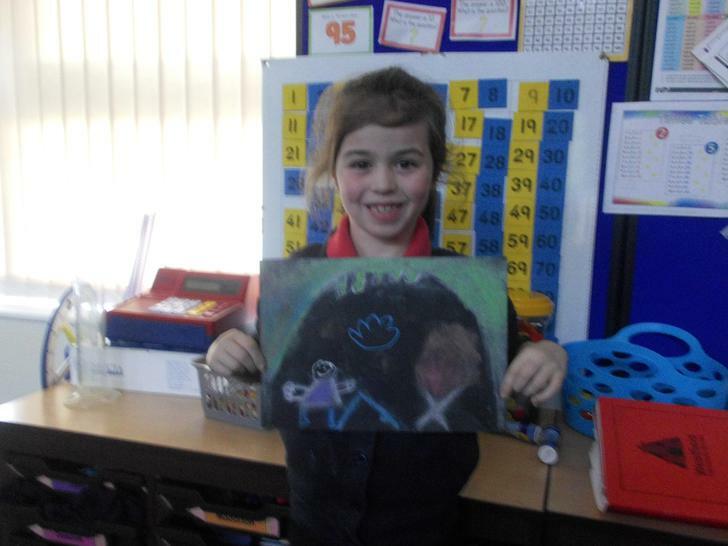 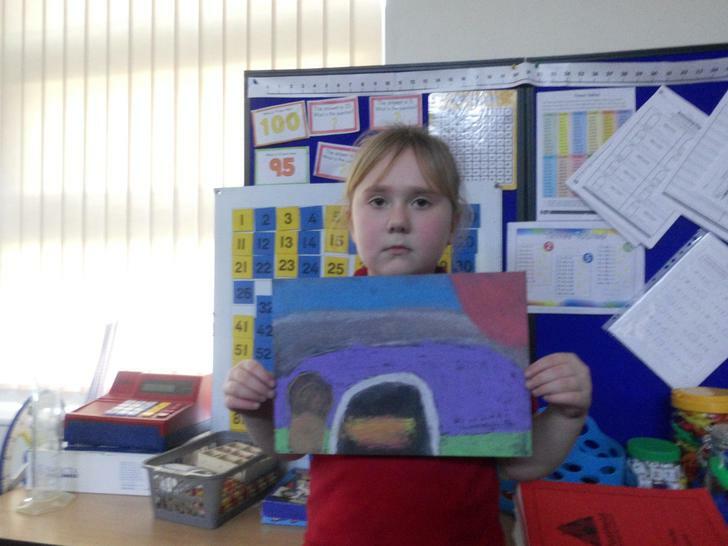 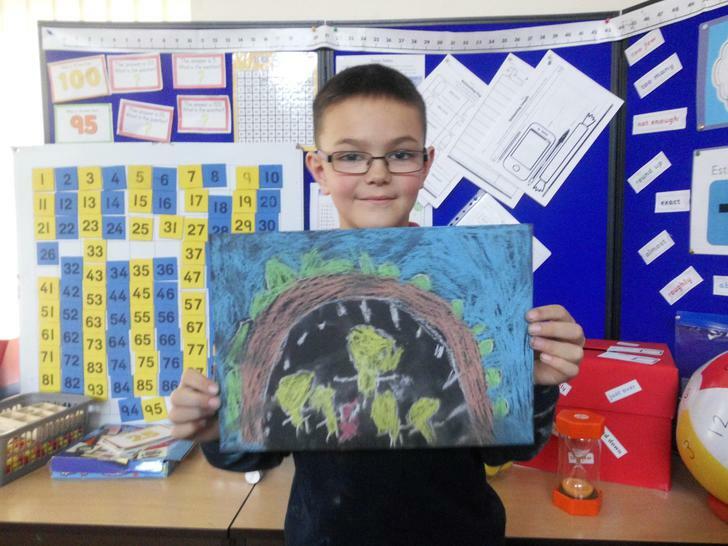 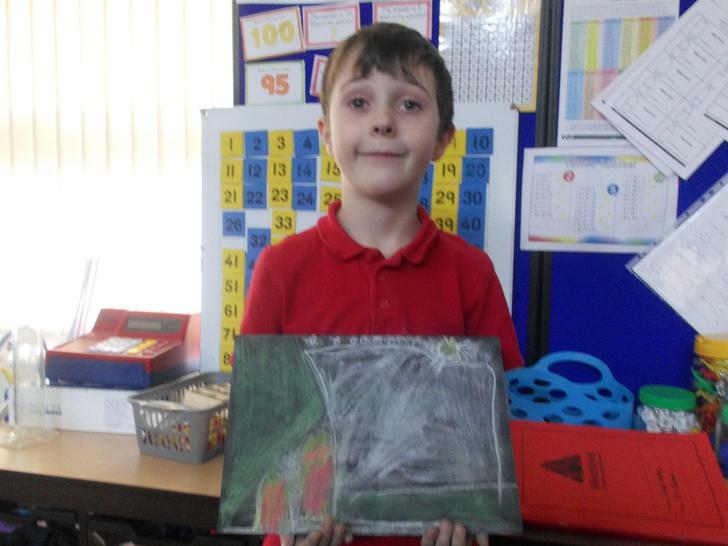 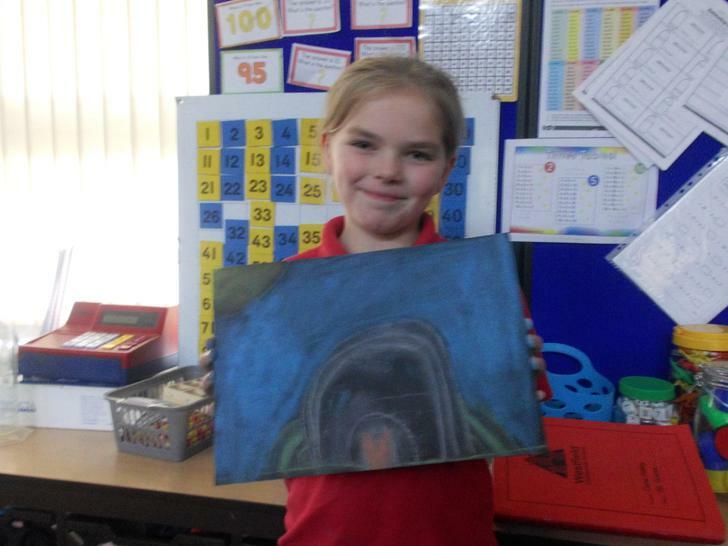 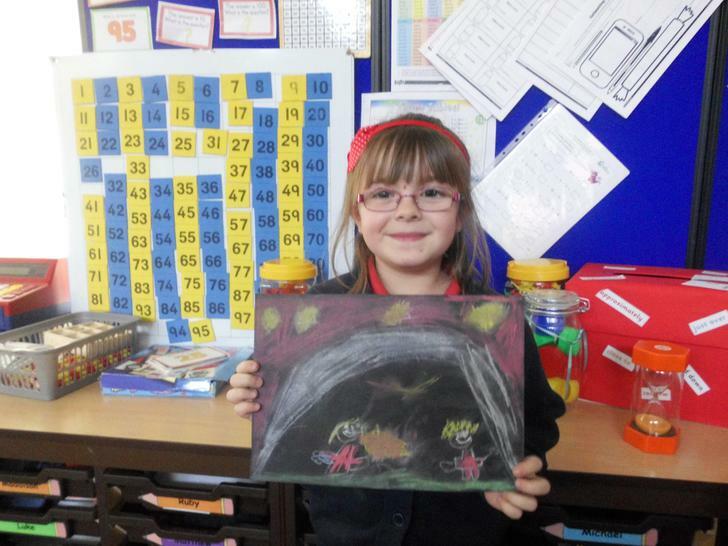 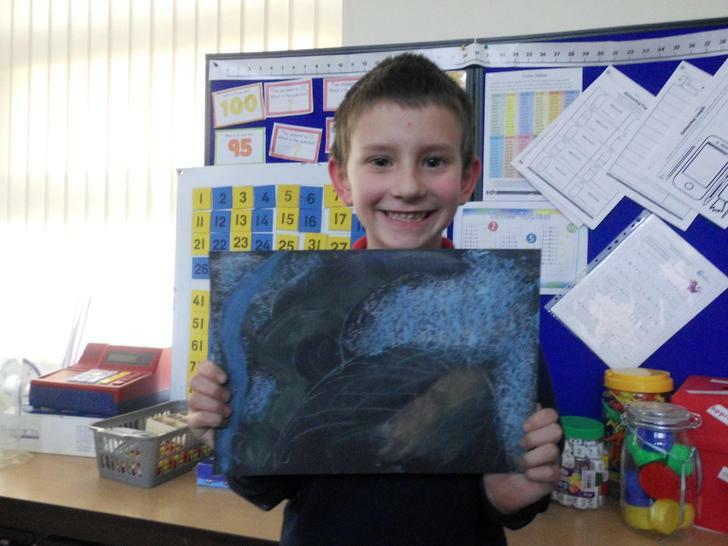 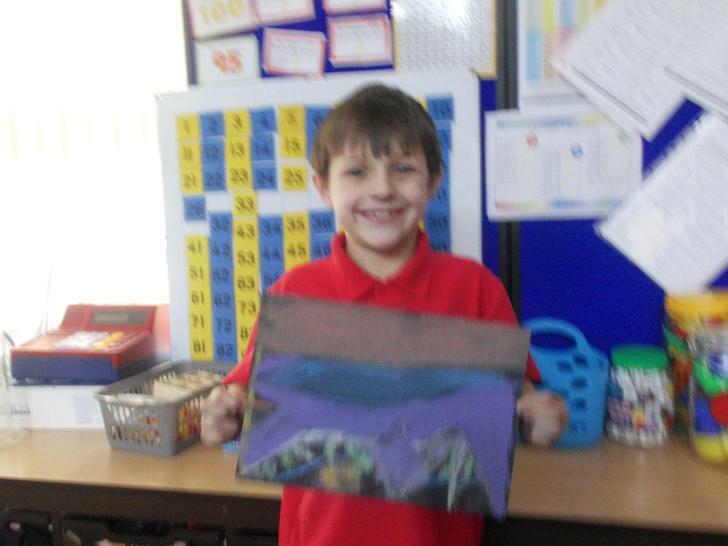 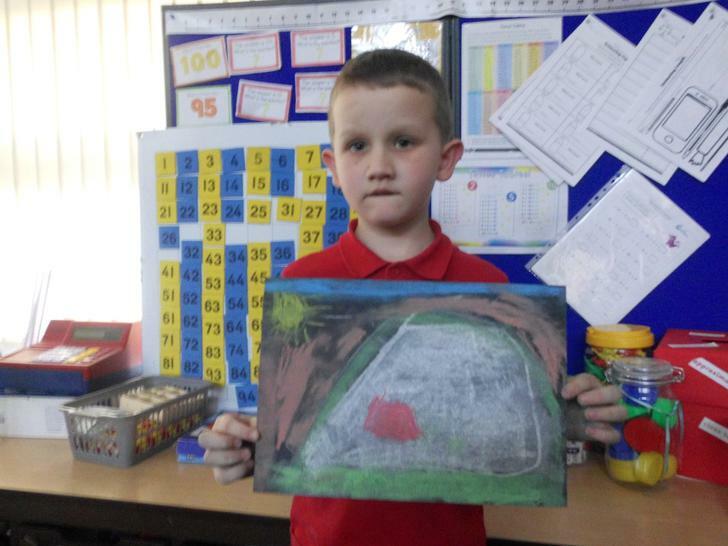 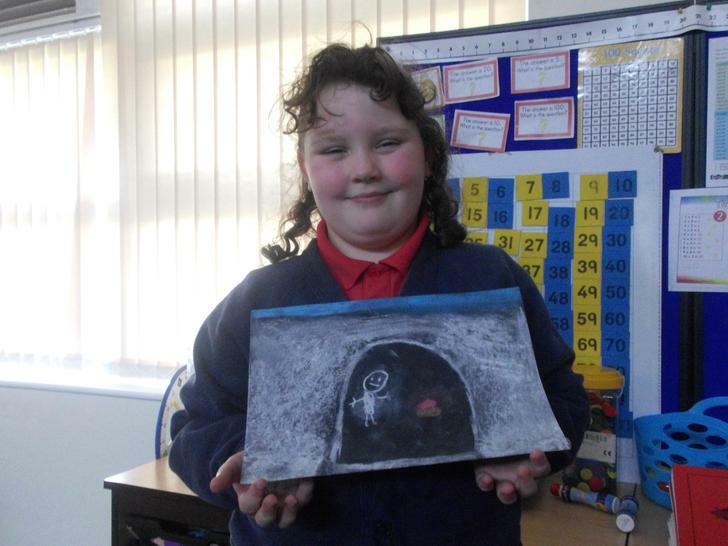 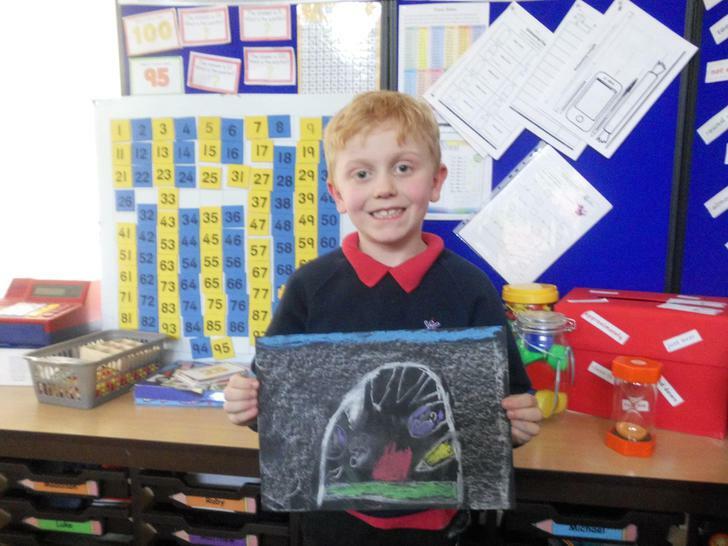 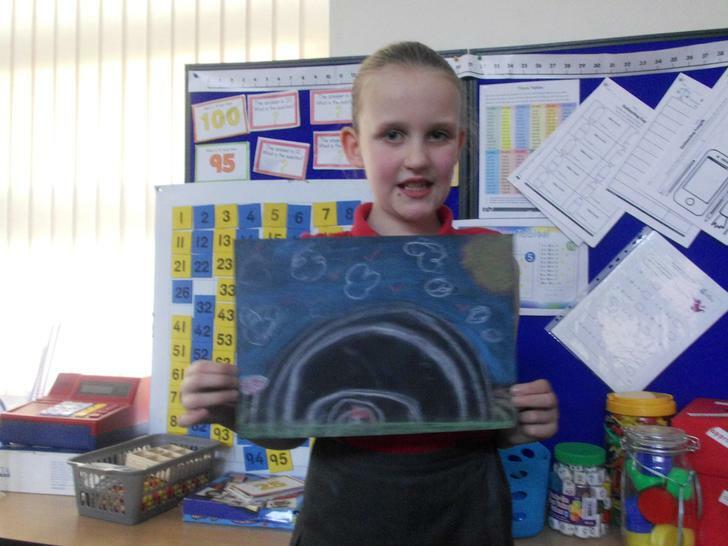 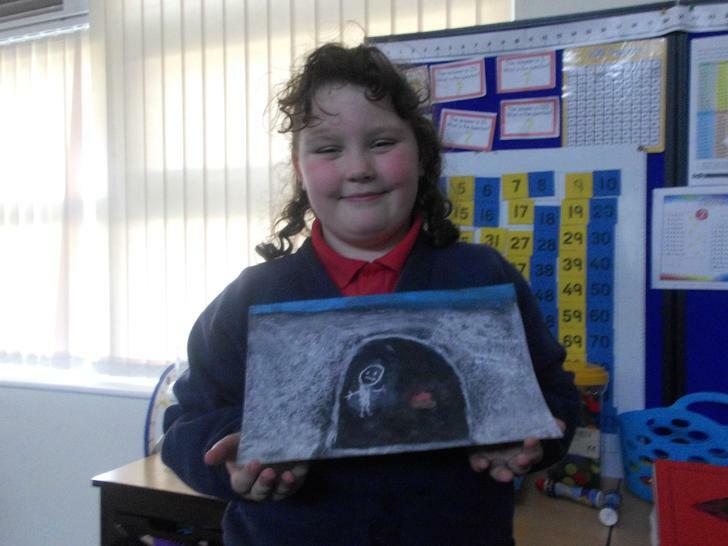 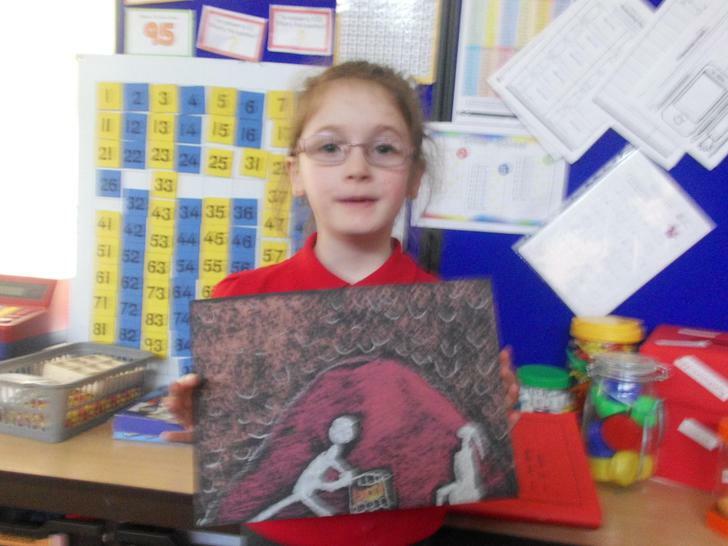 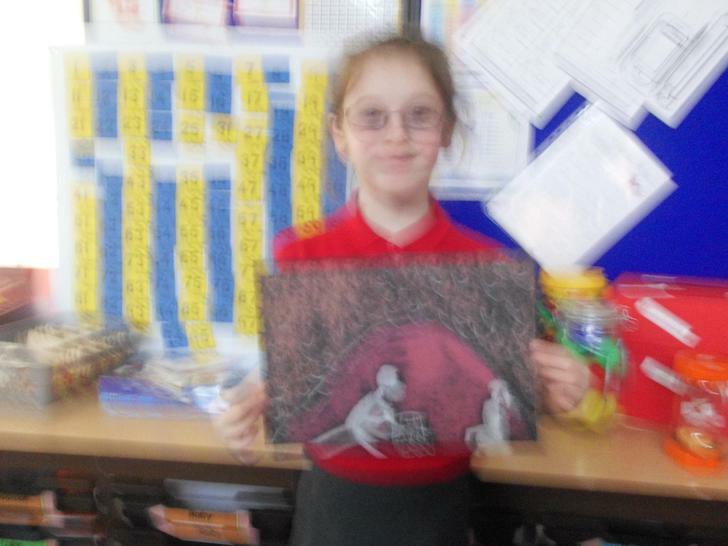 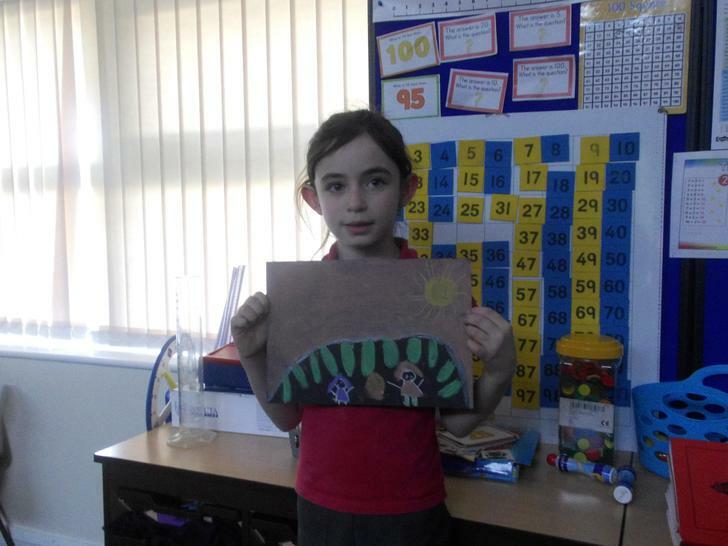 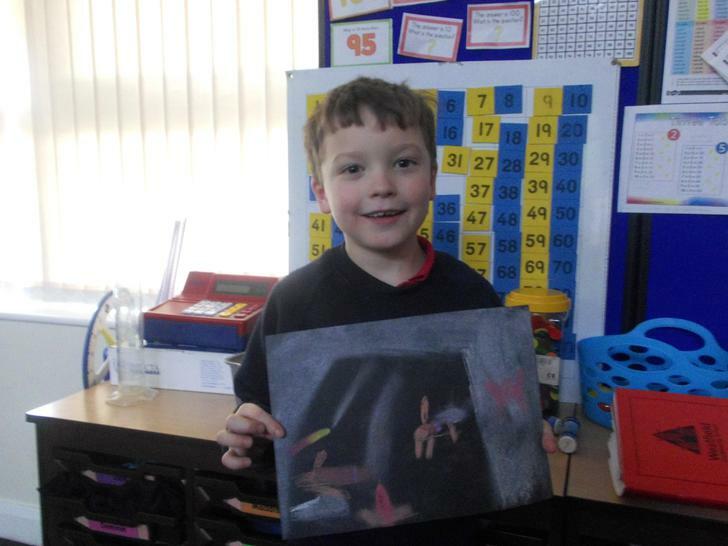 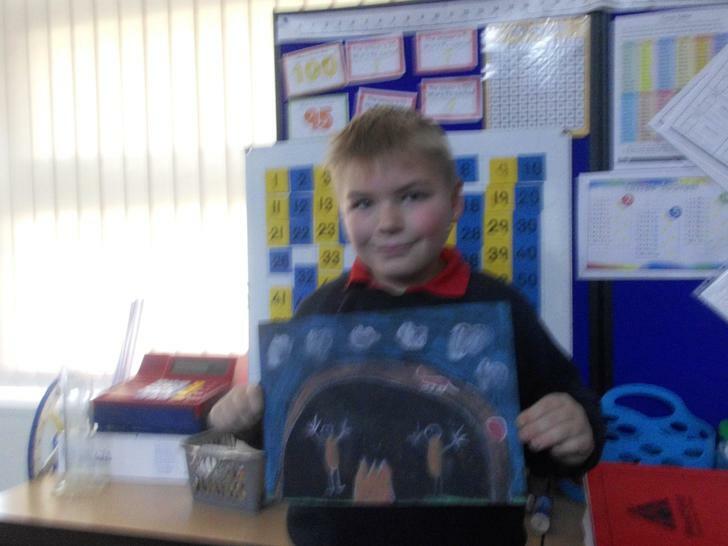 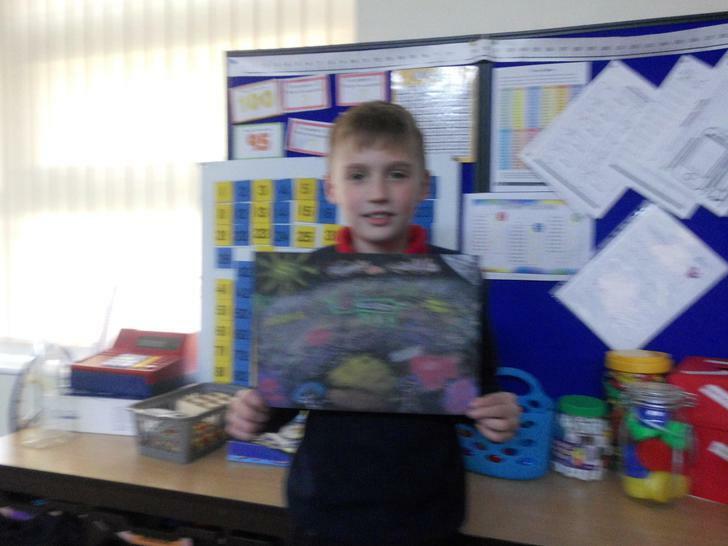 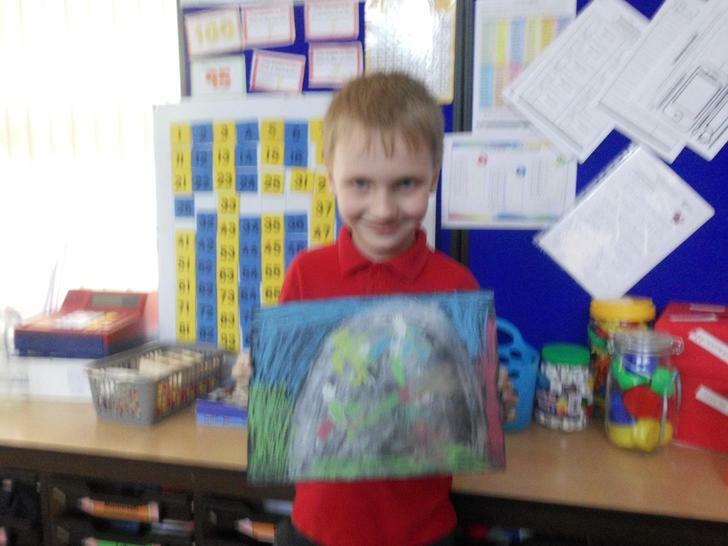 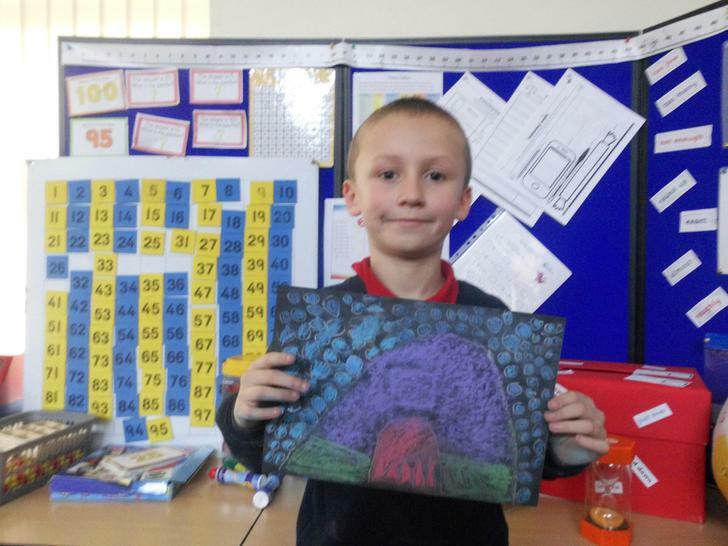 After that we finished our cave paintings, make sure you check them out!